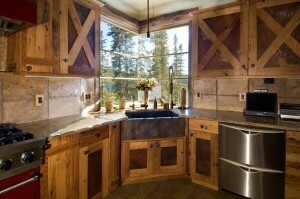 Reclaimed wood has a variety of meanings. 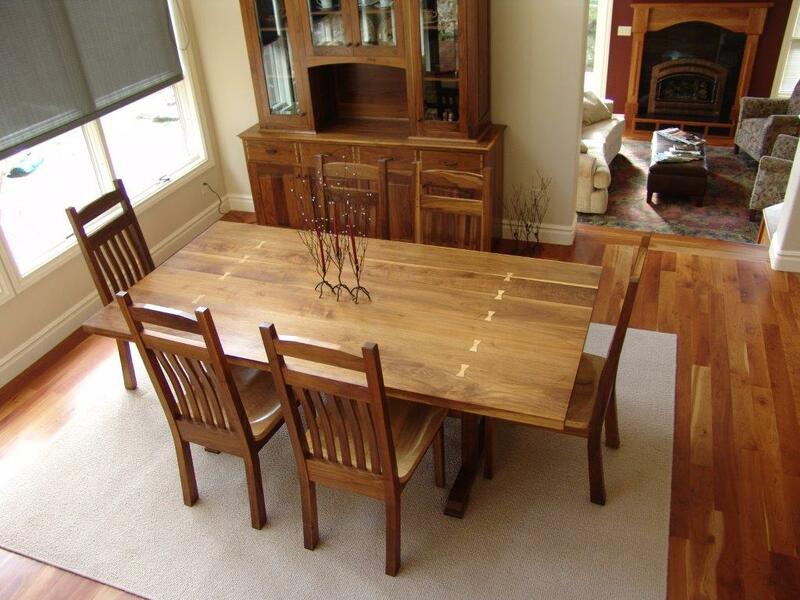 Typically, the phrase reclaimed wood refers to wood that was no longer serving its original purpose and was likely on its way to a landfill. Reclaimed wood can be used from old barns, ships, shipping crates, dilapidated homes, and even pieces of furniture. 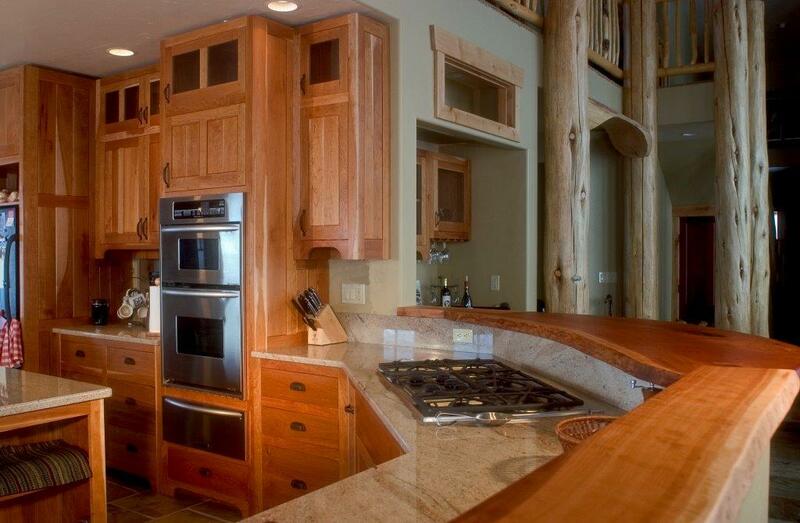 Reclaimed wood can also refer to logs that are recovered from rivers or lakes and trees that were harvested after they died while standing in the forest. 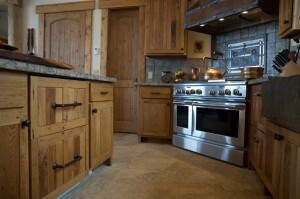 Reclaimed wood can be used for flooring, cabinetry, accent pieces such as mantles or bartops, or furniture. 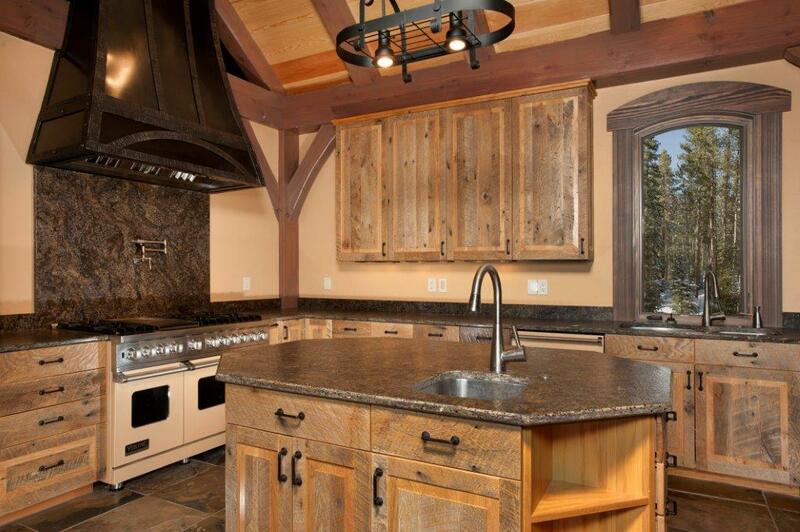 It is perfect for homes that are searching for a rustic look. 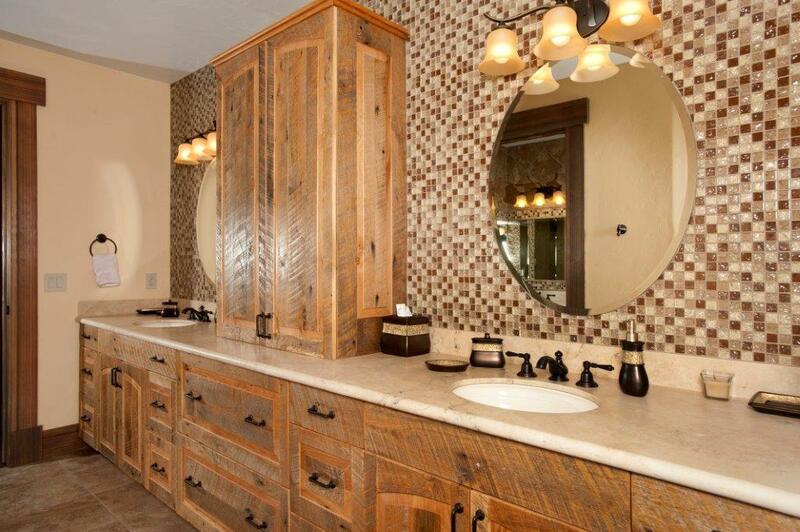 The beauty of reclaimed wood often shines in its imperfections. These refinished materials still tell the story of their former life. 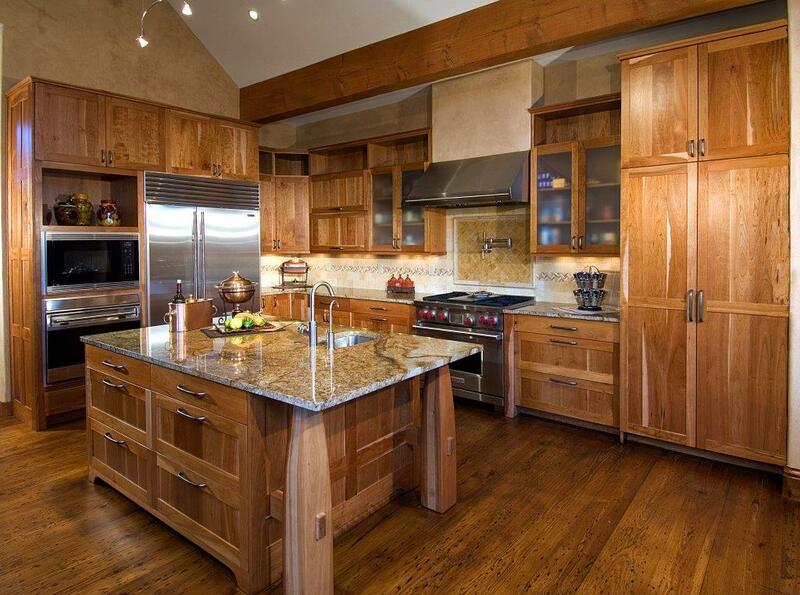 Reclaimed wood also gives home owners an opportunity to use more exotic materials that cannot be easily found today. For example, the American chestnut population was decimated by 1950 because of blight. What was once an incredibly common building material is no longer available for harvest. Now, chestnut can be used in new projects by recycling old building materials. 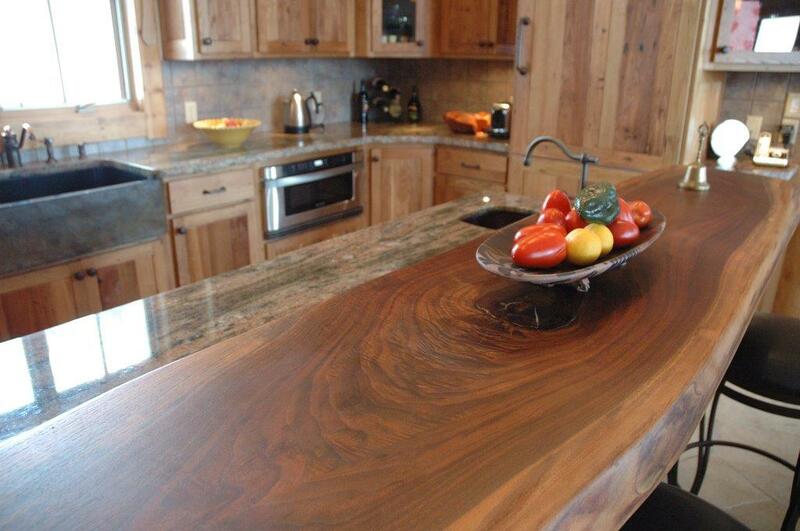 These rustic pieces of wood help protect and preserve the environment. 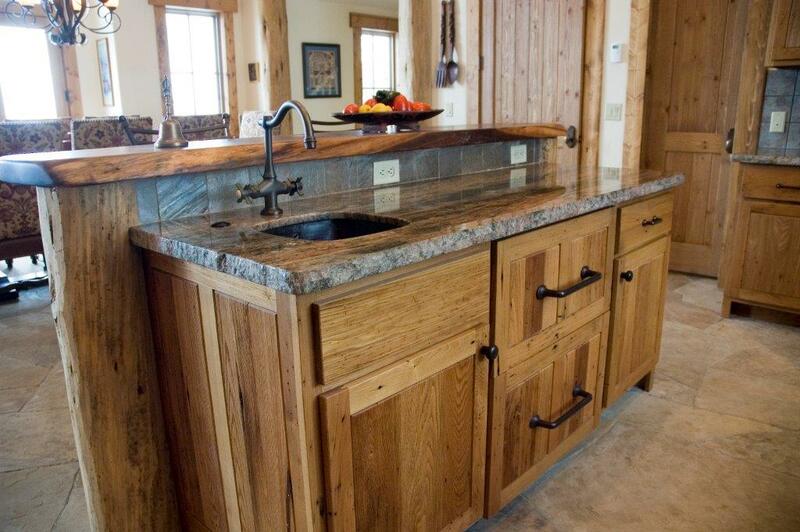 Using reclaimed wood keeps old building materials from decomposing in landfills. It also reduces the amount of wood that needs to be harvested. If you are considering a kitchen or bathroom remodel, think about using reclaimed wood to create beautiful, storied cabinets. 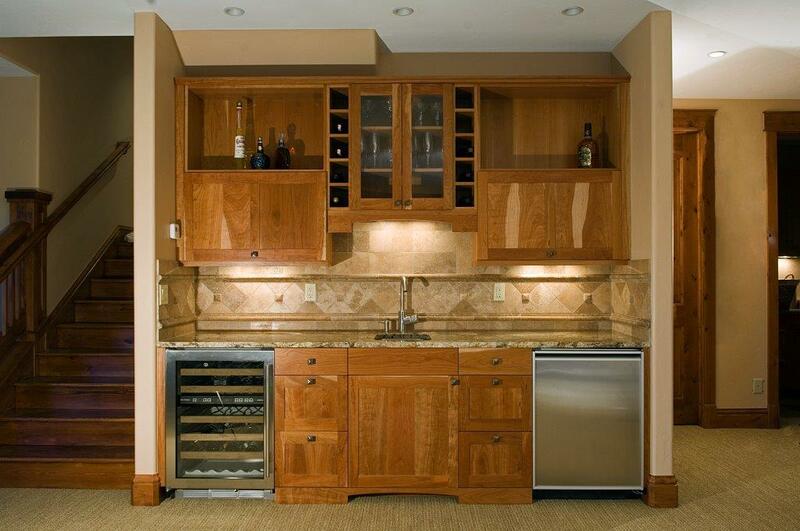 This one of a kind material truly results in remarkable cabinetry.